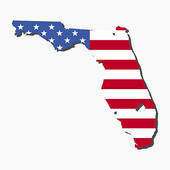 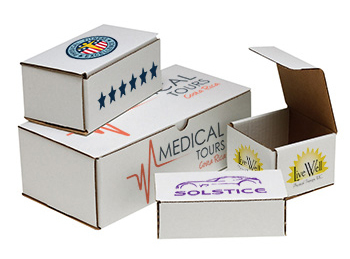 Did you know that we custom print on our stock die cut boxes, especially bin boxes!! 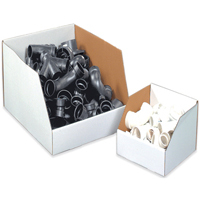 And how about the gazillions of parts that are the bane of every warehouse? 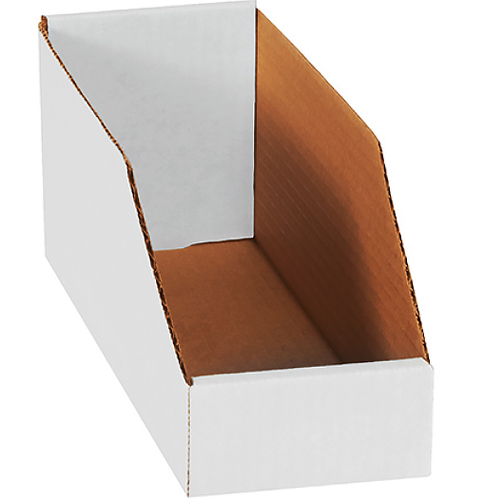 The answer can be our bin boxes. 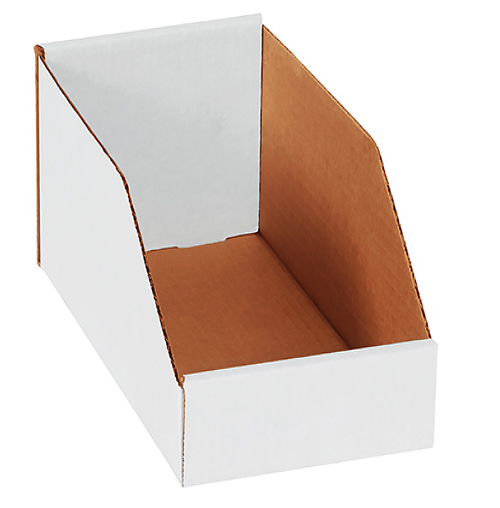 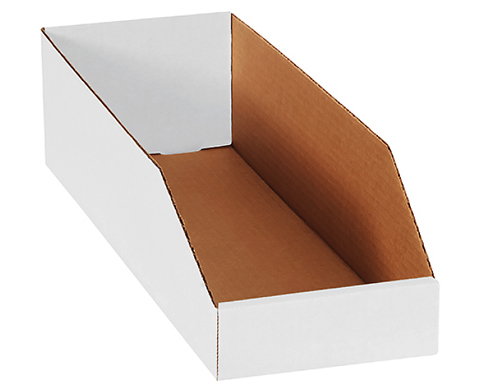 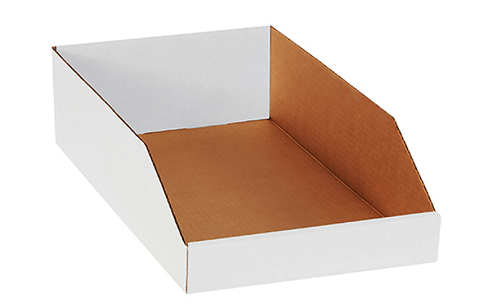 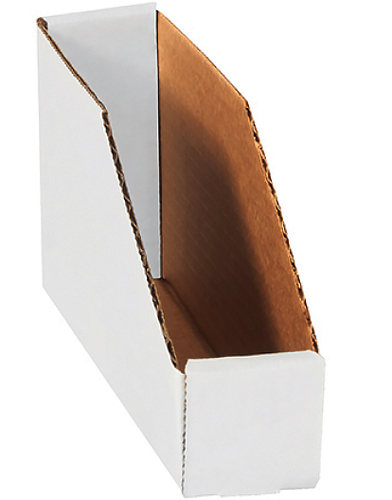 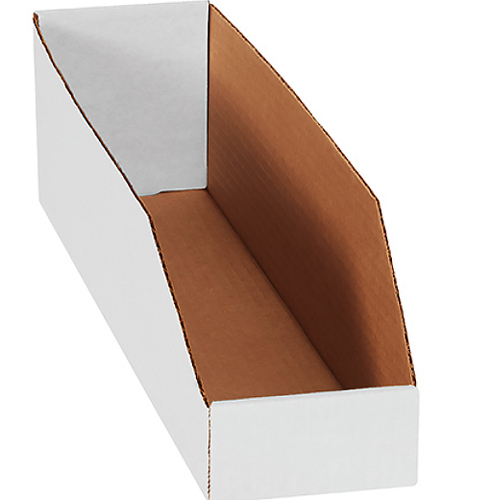 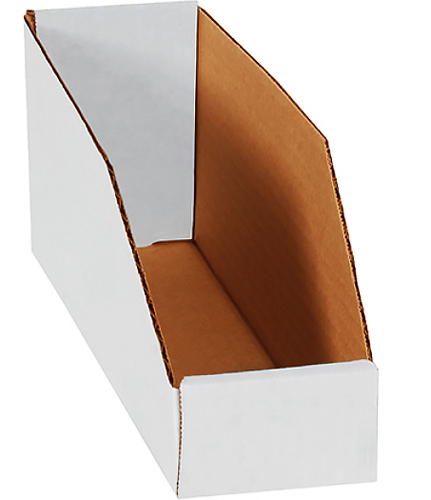 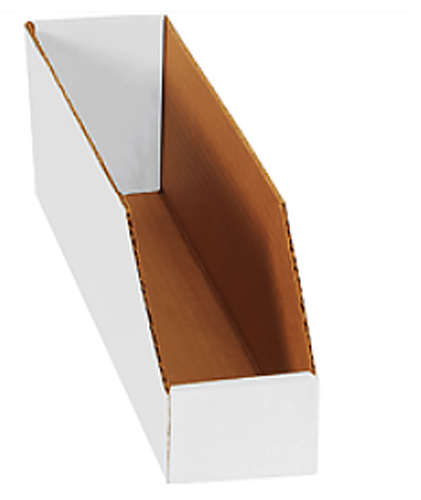 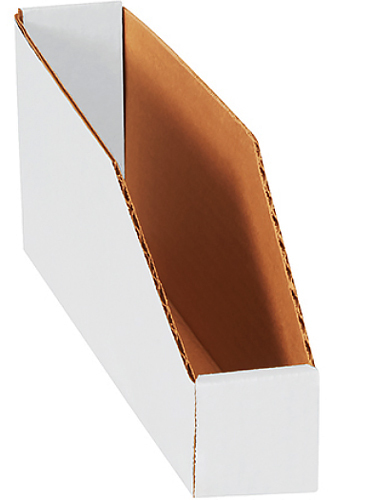 Bin boxes are perfect for organizing small items or to keep items for pick and pack applications. 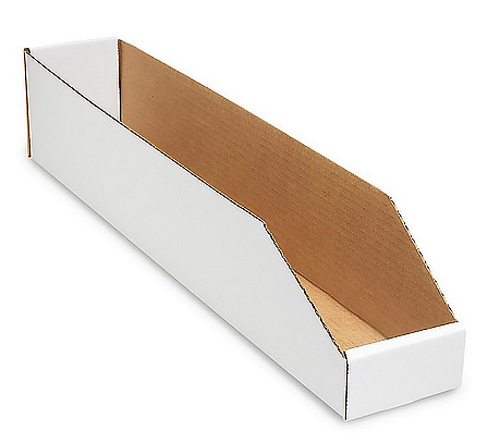 Use Corrugated Bin Boxes to help organize your new shelving units. 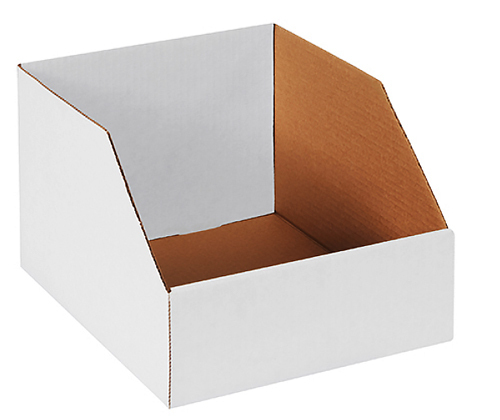 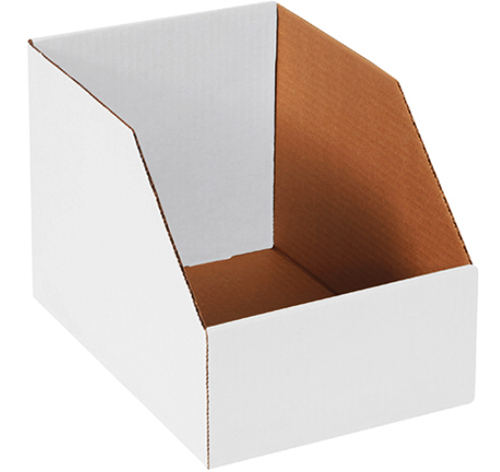 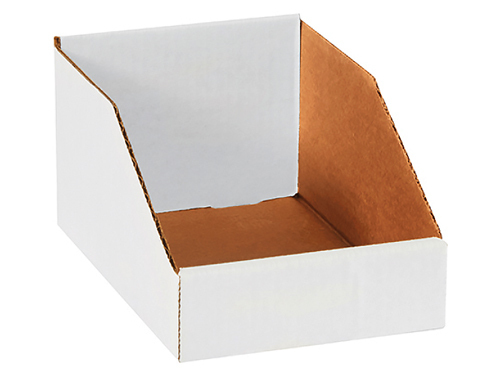 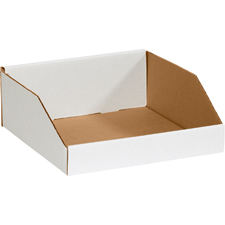 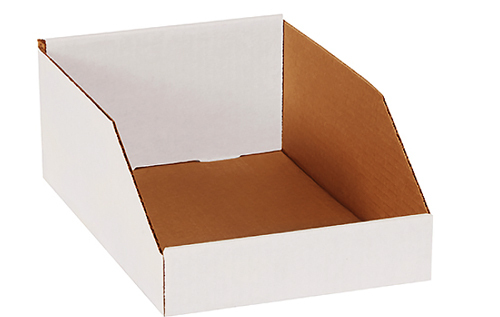 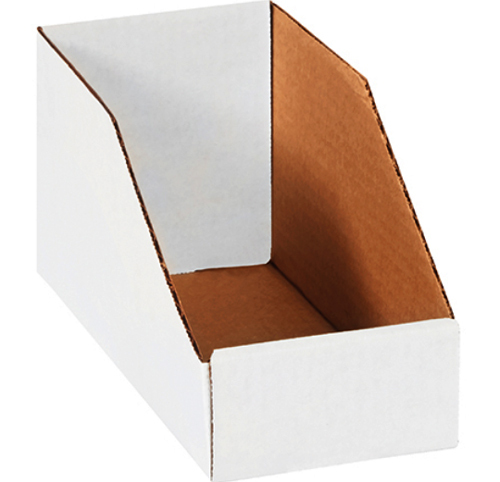 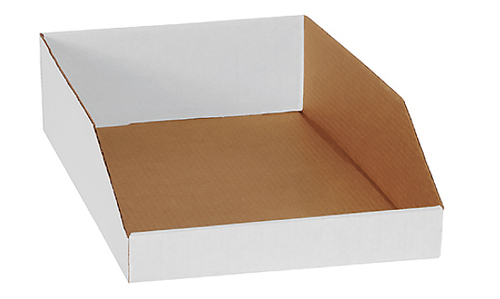 • Inexpensive corrugated bin boxes assemble quickly and easily. 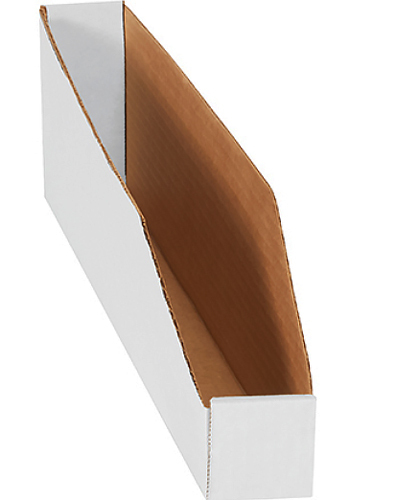 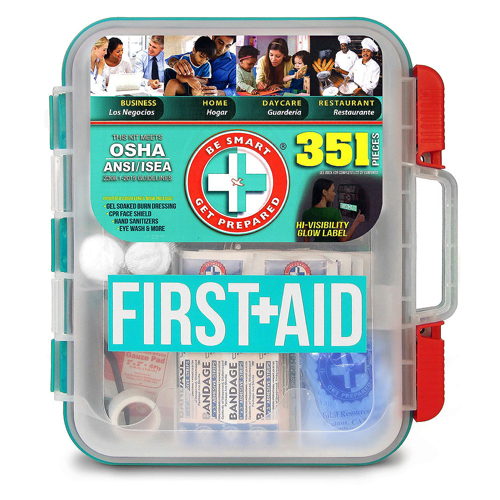 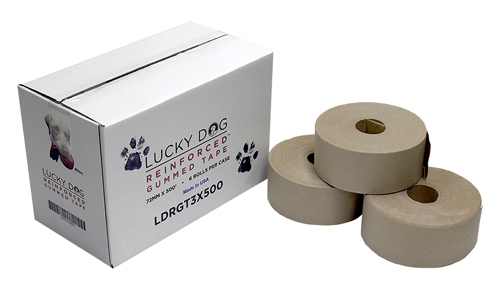 • Large white faced exterior panels for pen, pencil or marker labeling. 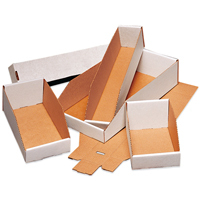 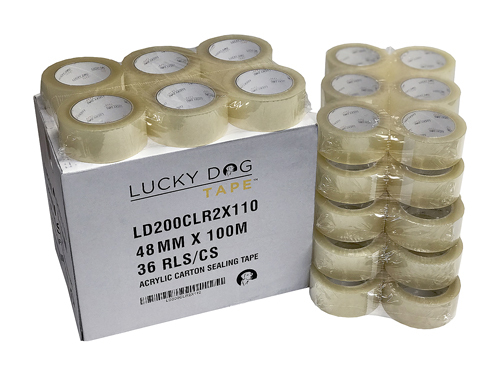 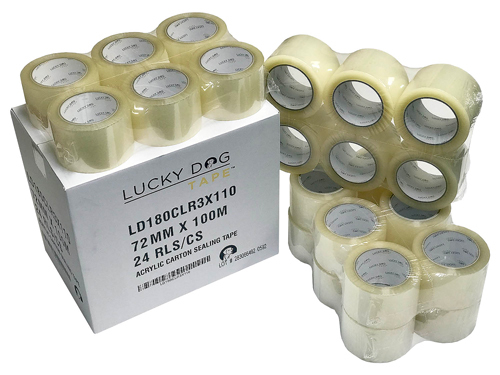 • No glue, tape or staples are required for assembly.